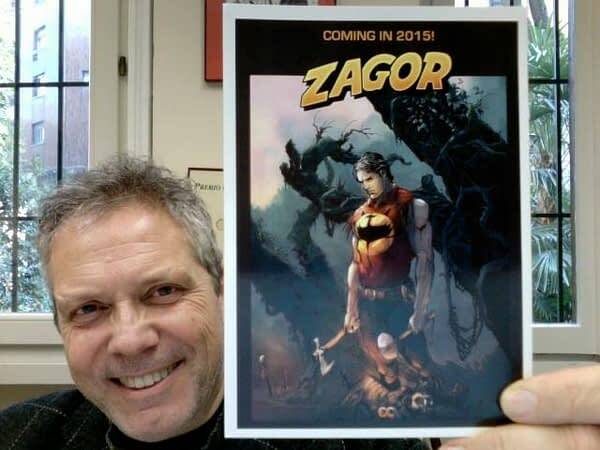 According to editor Moreno Burattini on Facebook, traditional Bonelli comic Zagor will be published in the US next year. Zagor is an hybrid super-hero/western comic, the most popular creation of Sergio Bonelli himself (the cowboy Tex was created by his father Gianluigi Bonelli). The original artist was Galieno Ferri – who still draws all the covers and the occasional story. He drew every single cover on the 53 year-old (and counting!) series. Bonelli was the main writer for a long time (under the pen name of Guido Nollita). 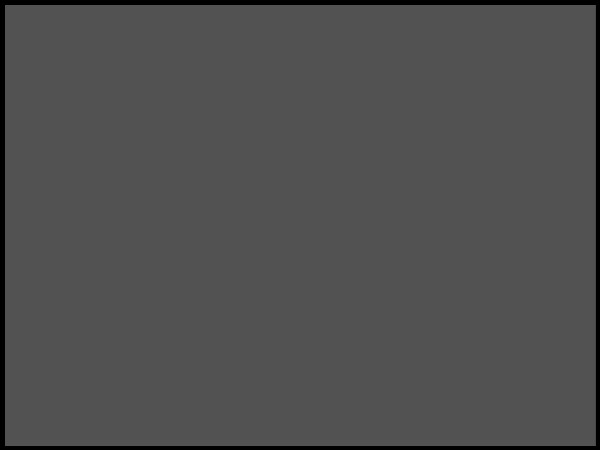 After him, quite a few of the publisher’s star writers have worked on the character. Burattini himself is currently the head writer.